Is This London’s Best Warm Winter Rooftop Hangout? The days are getting shorter and cooler, but after a deliciously long summer, all we are still wanting to do is spend our evenings eating, drinking and chilling outside in the fresh air. Thankfully, Pergola Paddington’s anticipated return this month has made our wintry alfresco dining dreams come true. 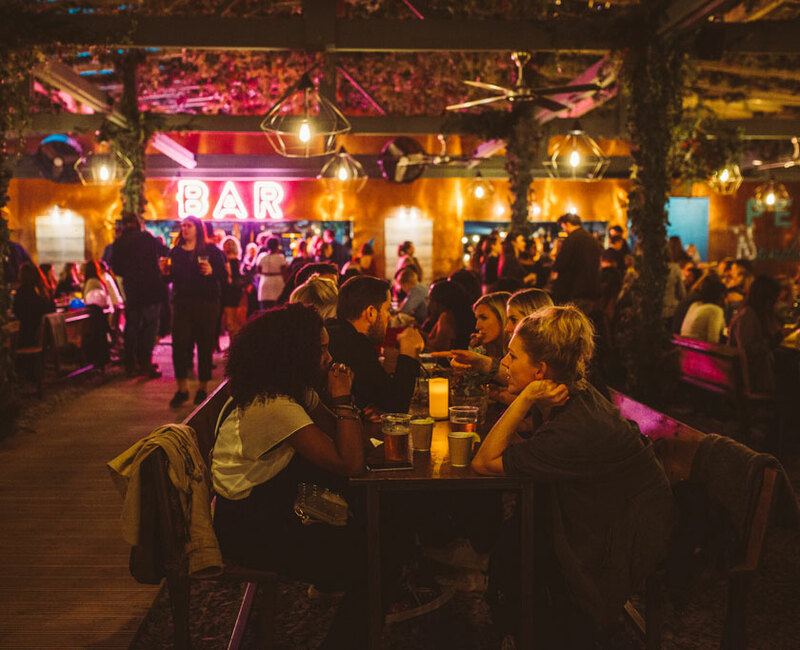 Able to hold 850 people, Pergola Paddington is the coolest rooftop winter hangout to book this year, as it creates a warm and cosy hideout from the frosty streets outside. The opening this October boasts a brand new line up of fantastic restaurants including Yucatan with their spicy and tropical Southern Mexican cuisine, returning popular burger joint Patty & Bun, Vietnamese BBQ-masters MAM and Peckham and Tooting’s Canard – each will be offering bespoke winter menus that focus on warm, hearty dishes. Whilst you’re supping on wholesome grub or sipping on a well-deserved cocktail, curl up in a blanket and enjoy the heating that means you can still enjoy London views from Paddington, where Pergola is situated, without feeling the cold. 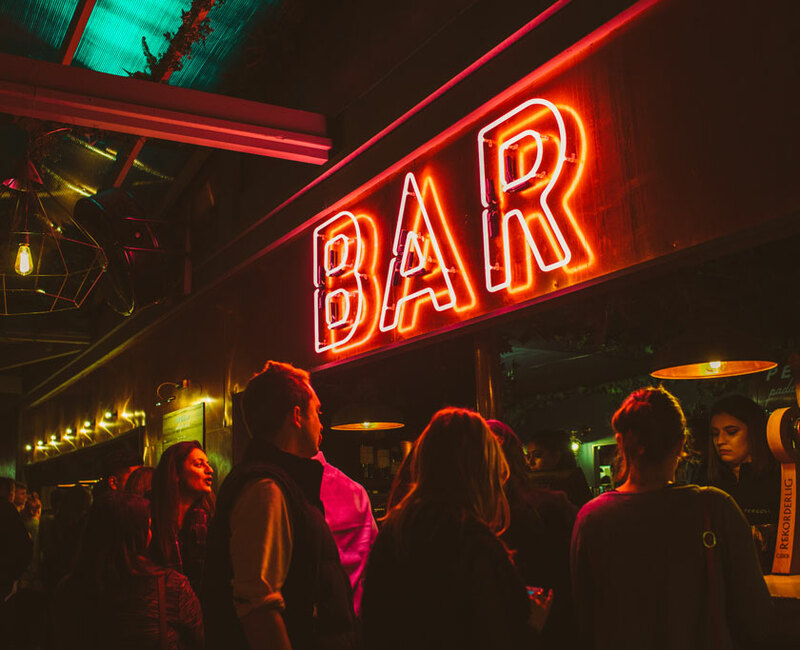 Whether you book ahead or walk in, Pergola Paddington will welcome you with warm food, blankets, cocktails and heating, not to mention a great atmosphere. Summer may be over, but let the alfresco celebrations last through winter! Pergola Paddington will return on 18 October to December and will be open every Wednesday to Sunday. Booking is recommended but walk-ins are accepted.